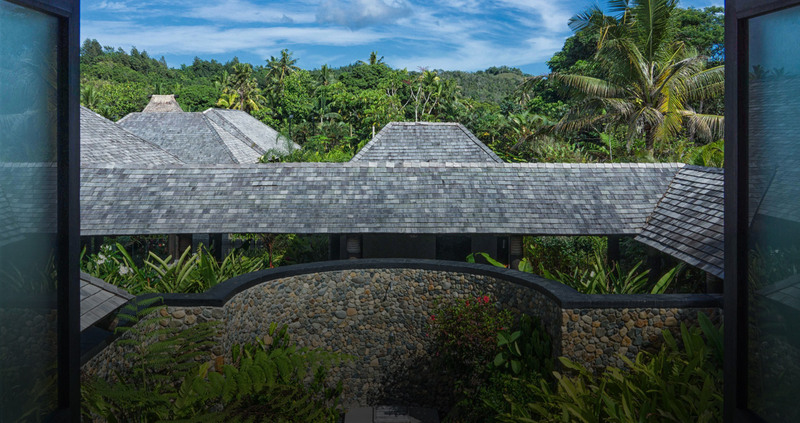 The South Pacific's most exclusive luxury villa. Ten thousand square feet of designer living. Explore Villa Takali's unique blend of Fijian and Balinese architecture and design across our five luxuriously-appointed guest bedrooms. 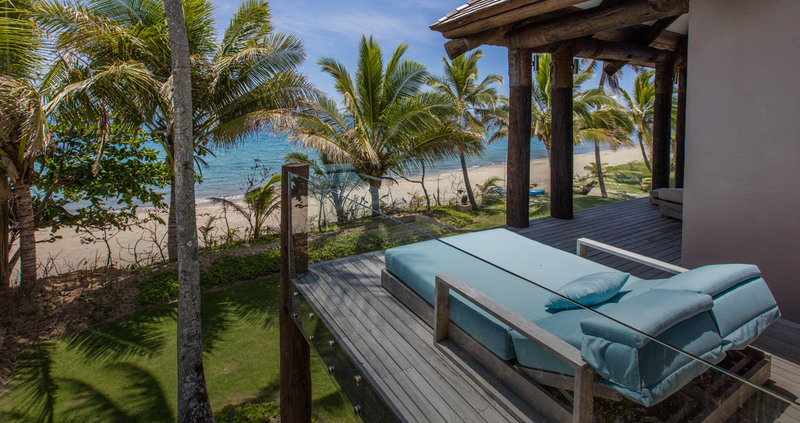 Villa Takali is fully-staffed to make your Fiji vacation truly effortless and unforgettable. 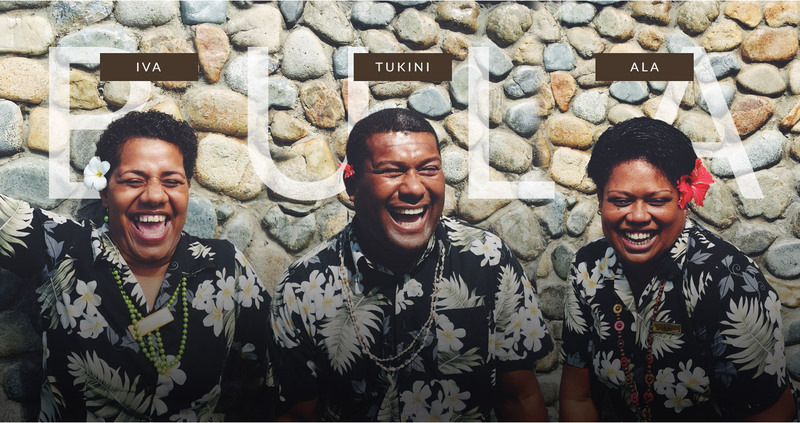 Our live-in Maître D, butlers and cleaning staff are dedicated to ensuring you slip into 'Fiji Time'. Explore our secret world off the coast of Fiji. From hidden corridors that lead to private enclaves, to the simplicty of a beachside hammock, Villa Takali is a special escape to all her guests. 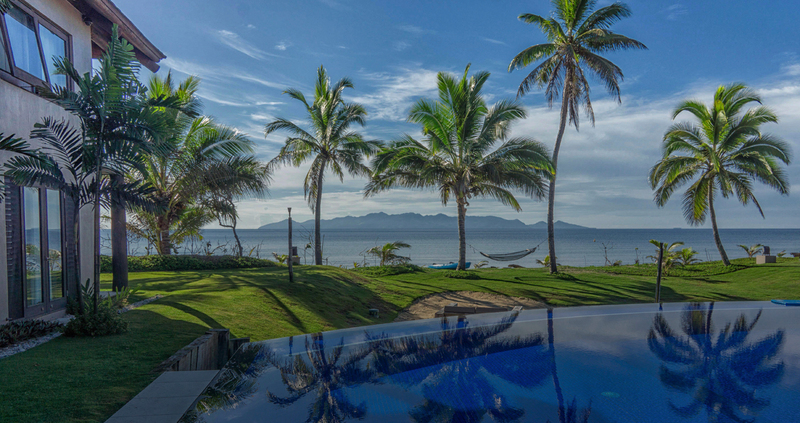 Welcome to the most exclusive, extravagant private beachfront villa for rent in the South Pacific. 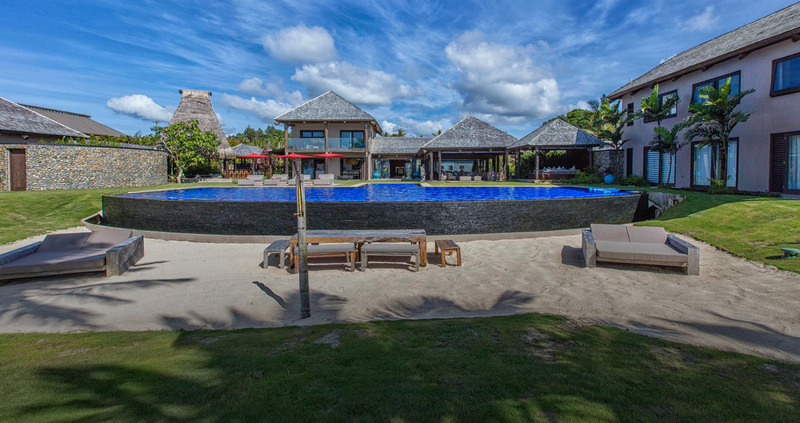 Set on 2 acres directly on Loloma Beach and minutes away from Pacific Harbour, Villa Takali is your own secure private sanctuary, 10,000sqft of luxury, fully staffed and with every possible luxury imaginable. Enjoy the stunning 25m infinity pool, private 3D cinema, flood lit tennis & basketball court or golf putting green all on site and for exclusive use of the villa.